John Hesser has lived in Sun City for 15 years and was elected to Council in 2013. He chose to run for a third term because he believes he and fellow council members have learned a great deal about governance, with regard to Georgetown’s energy debate, and he is eager to ensure continuity in leadership. He believes the gravity of the situation and addressing residents’ concerns is not a rookie endeavor and wants to guide this issue to the end. He also continues to be a strong advocate for the city’s financial health; managing growth without raising tax rates, and encouraging commercial development to reduce the tax burden on residents. Mr. Hesser listens more than he talks, and serves all of Sun City specifically and Georgetown in general. He is open about energy concerns, and eager to educate constituents about the limitations on what Council can do to make corrections; they can recommend and suggest to Utility Systems and city staff, who are then accountable to take action. He also wants to ensure residents are aware of the role of City Council; it is not able to stop or start some projects with a phone call. However, as an experienced leader, remaining on the Council will allow Mr. Hesser to have the greatest impact. He says experience is key to ensuring that, in future, there will be controls in place and City Staff will be trained to identify and analyze contract requirements prior to agreement. Dr. Fought was elected in 2013. He is a Veteran and a community leader who understands and protects Sun City interests—lower speed limits, removing chip seal—while looking out for what’s best for Georgetown; led the effort to bring emergency services under the city’s control and created a Strategic Partnership Committee to allocate city resources to non-profits and eliminate duplication. His tenure and his campaign focus on maintaining public safety, structuring growth policies with impact fees and financial policy that does not place the burden on residents, and keeping our city property tax low. He advocates staying ahead of growth but measuring that vision to avoid incurring a tax burden that may deter the growth we seek. He is a skilled arbitrator with expertise in financial mechanisms to support economic development in Georgetown. His constituents appreciate that he is always available, answers e-mails and stops to talk whenever the opportunity arises. More at SteveFought.com. 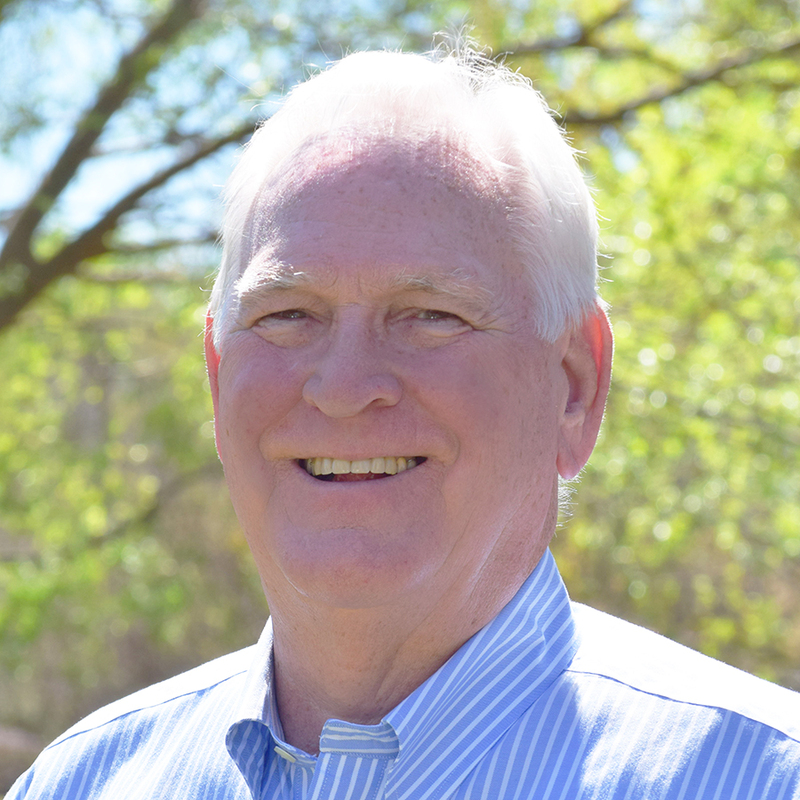 Mr. Triggs is the challenger for City Council District 3. He has been a resident of Sun City since 2014 and has chosen to serve the community because he has expertise and a professional background in the finance industry; particularly solving problems in the energy sector. He has worked on issues related to oil and gas, lumber, coal, wind farms and solar plants; managing their credits and contracts. He was instrumental in managing the process to rehabilitate or sell companies in trouble. He is also pro-development, having worked with developers throughout his career and, if elected, intends to exercise caution with regard to the city’s growth rate to ensure that we address traffic and infrastructure proactively. Triggs believes the city took an amateur approach to engaging in our current long-term energy contracts. He does not accept that population growth will create a balance in the burn rate of our energy resources by 2022. On Council, he will have access to relevant information and will be able to “do his old job” to understand, examine and identify what can be changed and how soon. He is confident that he can not just improve things, but solve the problem. Andy Webb was elected Trustee in 2013. He holds a B.S. in Leadership Development from Texas A&M University and is a shareholder of Watkins Insurance Group. 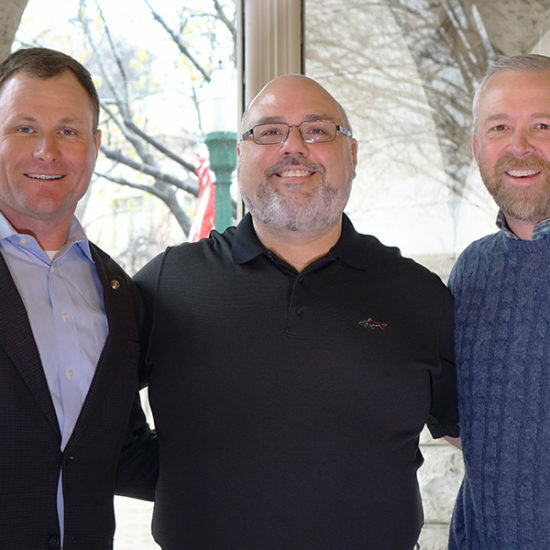 He is an award-winning member of the Round Rock and Georgetown Chambers of Commerce and was a member of the Georgetown Planning & Zoning Committee. 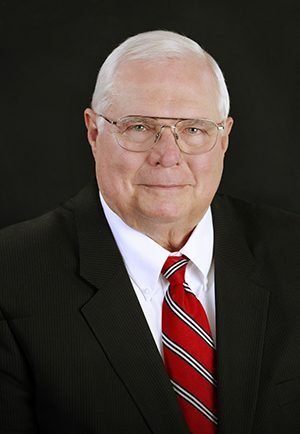 Webb serves on the GISD Education Foundation Board, and holds myriad community board and chair positions. He is a father of two GISD students and is committed to the District’s long-term strategic plan and learner profiles. 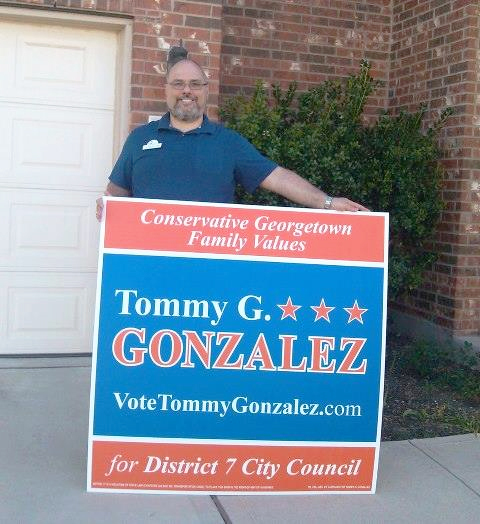 His focus is on building programs and infrastructure that will take Georgetown to a next-level ISD. During his tenure as Trustee, the Board, through prudent fiscal management—selling bonds at the best times, re-financing bond debt and pre-paying principal—has saved the District over $30 million. 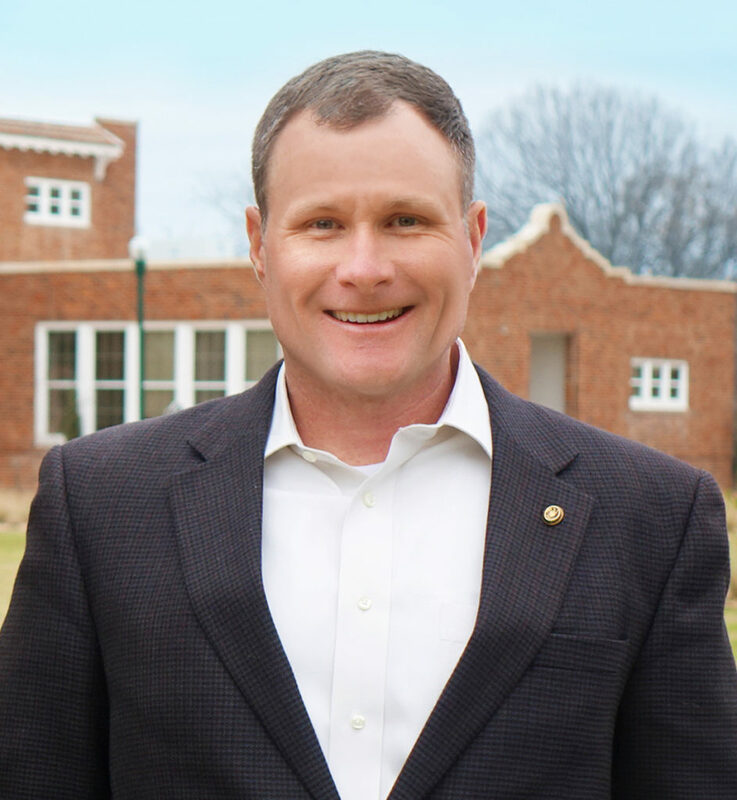 Webb’s goal is to help the District and the city manage growth, facilitate programs that prepare students’ success in their chosen paths; college, career, or military, and engage and encourage the public to get involved and have a voice in what the ISD will look like tomorrow and well into the future. 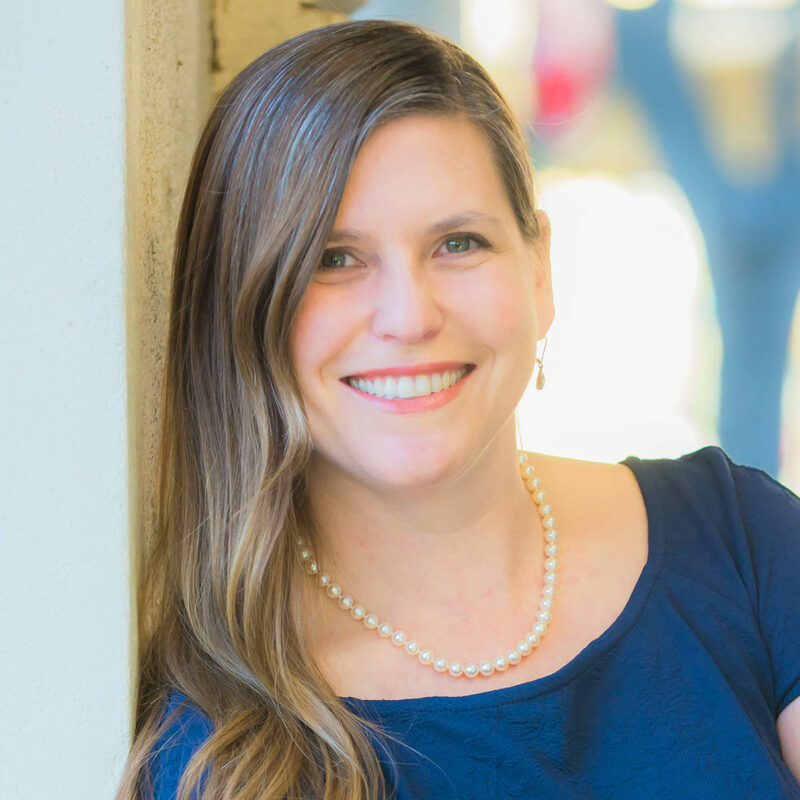 Elizabeth has lived in Georgetown for 15 years and is proud not only to be a mother of four GISD students, but also to be a product of the public school system herself; Kindergarten through a rather prestigious public military academy located at West Point, New York. 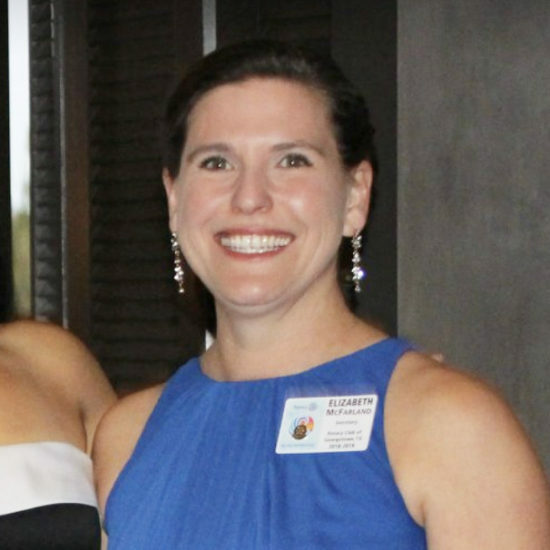 She brings many years of leadership and readiness to the job and to that end, has already worked three years on the Boards of the GISD Education Foundation and Chase the Chief, and participated in the previous two GISD Citizens Advisory Committees. She has also provided personal support and service to Georgetown at large as a member of the Rotary Club of Georgetown, Samaritan Center, Seeds of Strength, A Gift of Time, and Team Red, White and Blue.